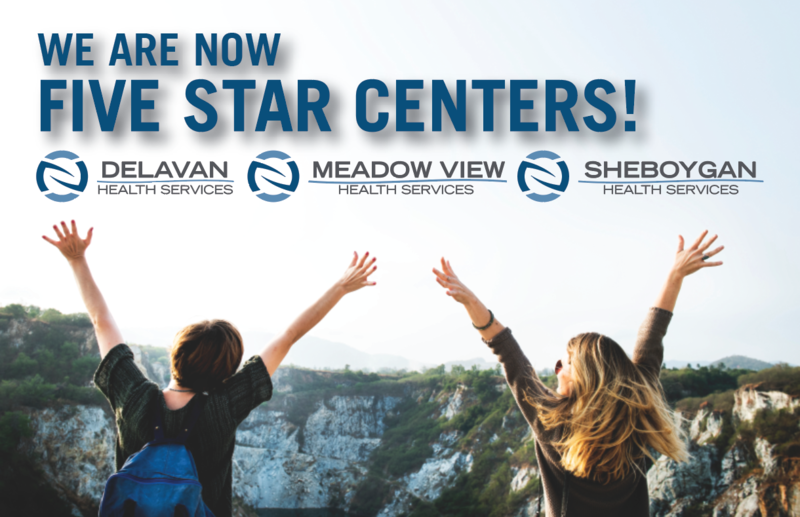 Three North Shore Healthcare centers have received a Five Star rating from CMS, Centers for Medicare & Medicaid Services. 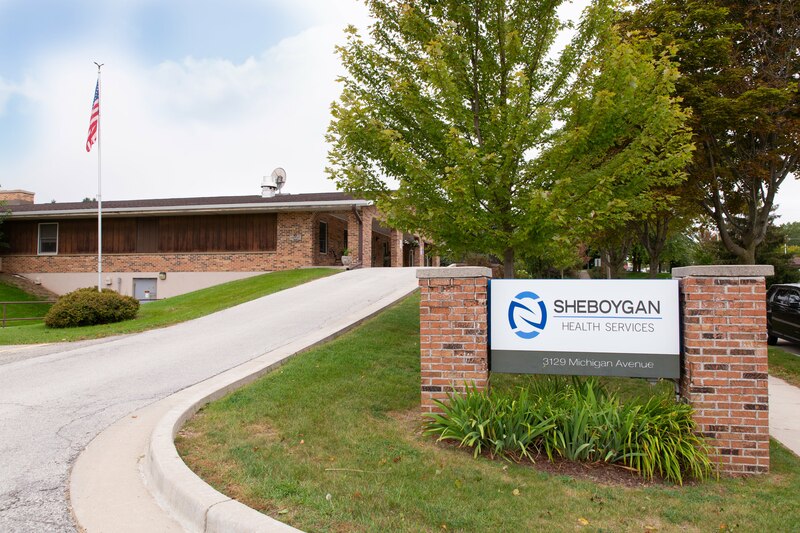 Delavan Health Services in Delavan, WI, Meadow View Health Services, and Sheboygan Health Services, both in Sheboygan, WI, were all given the designation. 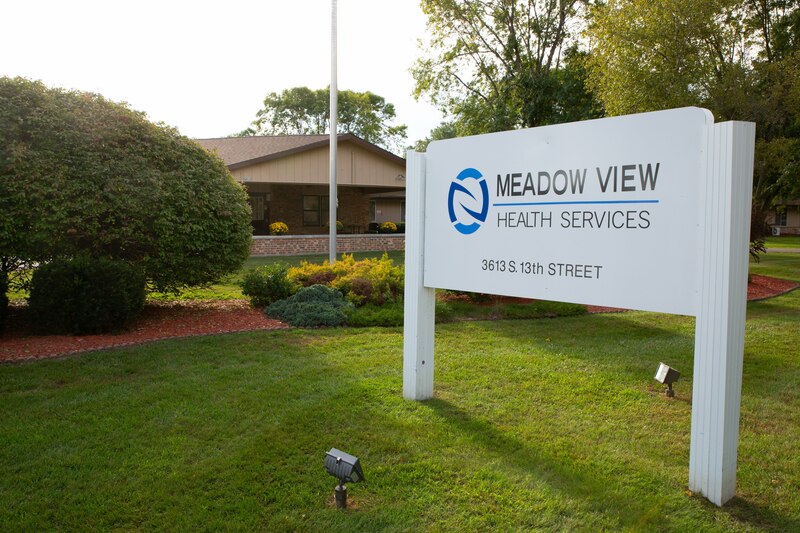 The health inspection rating contains information from the last three years of onsite inspections, including both standard surveys and any complaint surveys. The staffing rating has information about the number of hours of care provided on average to each resident each day by nursing staff. This rating considers differences in the levels of residents’ care need in each nursing home. For example, a nursing home with residents who had more severe needs would be expected to have more nursing staff than a nursing home where the resident needs were not as high. The quality measure rating has information on 11 different physical and clinical measures for nursing home residents. The rating now includes information about nursing homes’ use of antipsychotic medications in both long-stay and short-stay residents. The QMs offer information about how well nursing homes are caring for their residents’ physical and clinical needs. 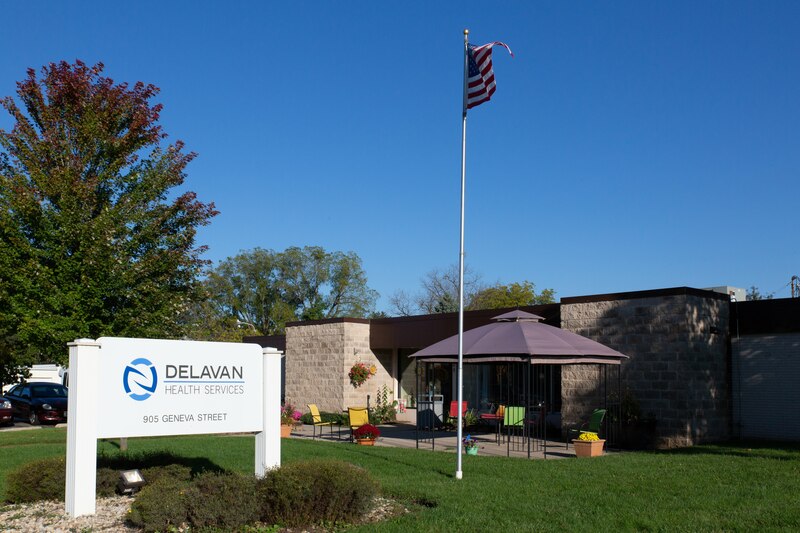 Visit our centers’ websites to learn more!